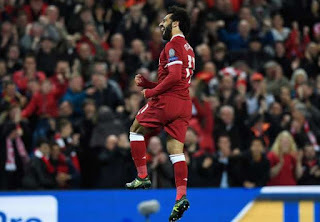 Liverpool’s Mohamed Salah has won the UEFA Champions League Player of the Week, following an impressive display in the 2-2 draw against Sevilla on Wednesday. The Egyptian winger has been in sensational form since his summer move from Roma. 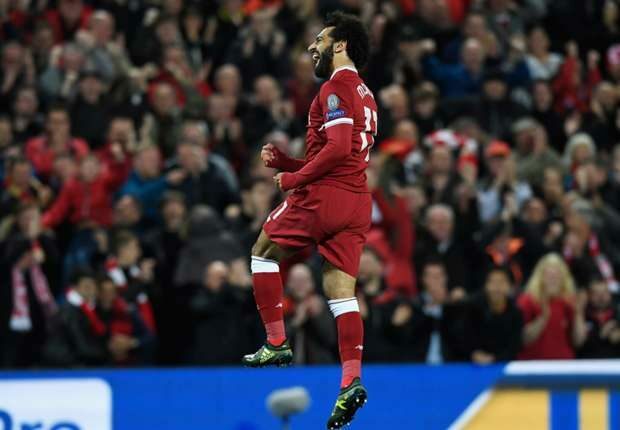 Salah, who scored a deflected effort, now has four goals in seven appearances.